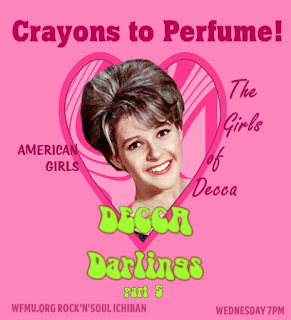 Decca Darlings 5 on Crayons to Perfume! Wow Wow Wow Whig Out! 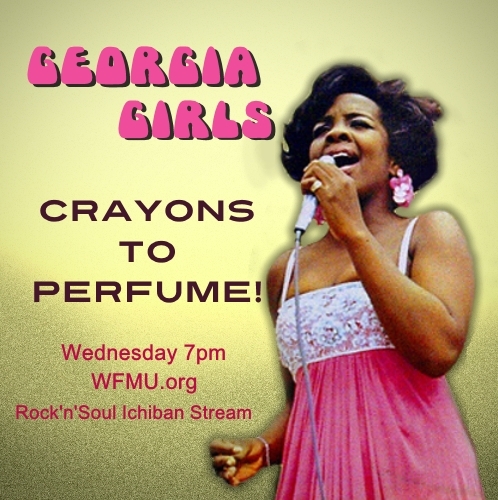 Georgia Girls on Crayons To Perfume! Hidden Volume Field Trip South! Penny Valentines Day! Crayons to Perfume! Wild Teens gather no moss here at the Whig Out! 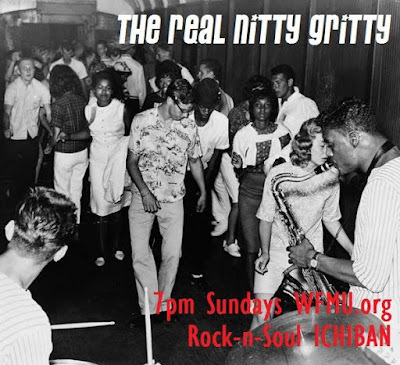 Tune in and turn on, Sunday at 8pm right after Pat K's Make with the Shake (filling in for The Real Nitty Gritty). We'll make you twist and we'll make you shout! Right here! Tune in! Make With The Shake fills in for The Real Nitty Gritty, tonight at 7PM EST! 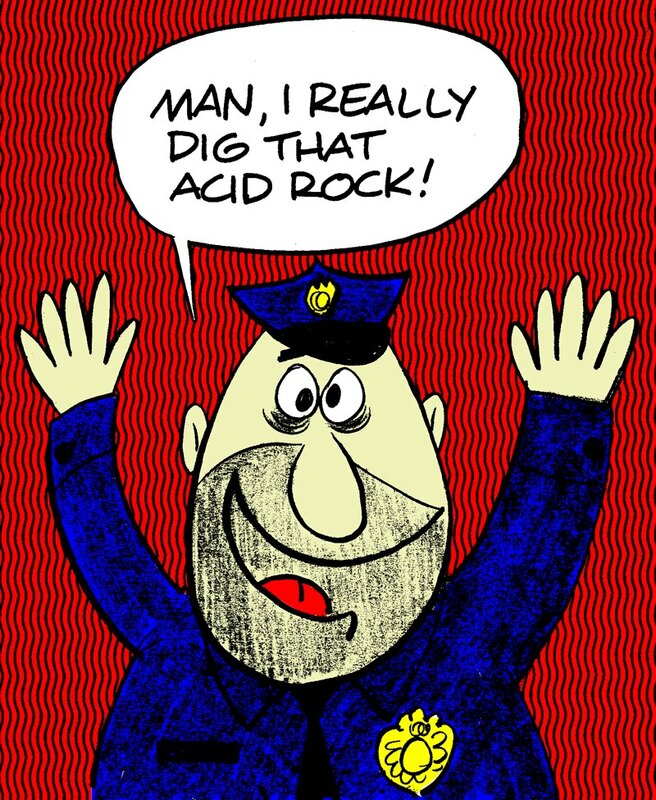 Tonight DJ Pat K & Make With The Shake fills in for the Real Nitty Gritty while Tania & Thomas take a powder this week. 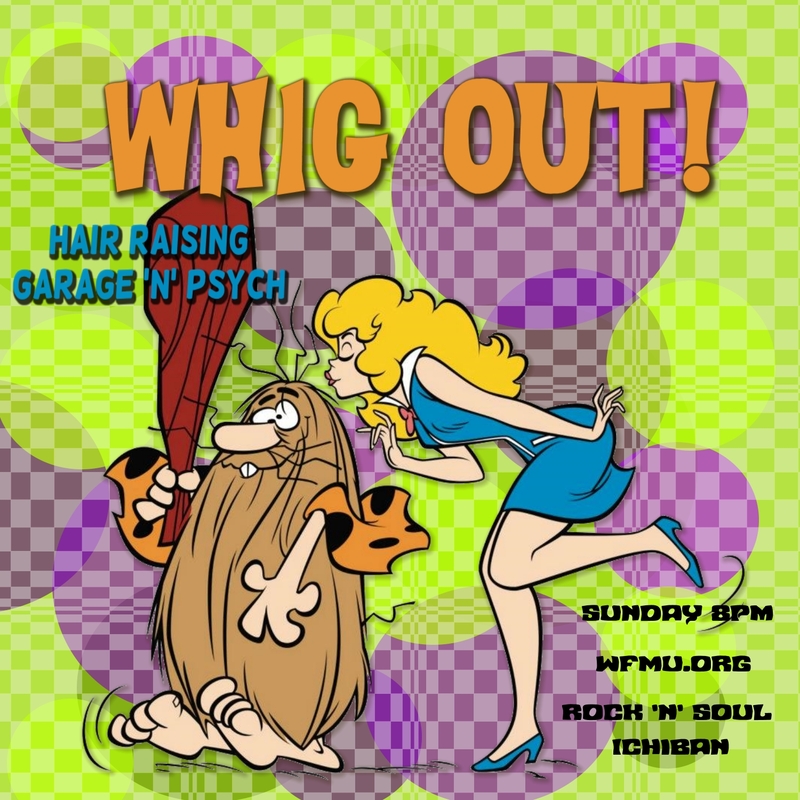 Tune in at 7PM EST for a dose of swinging soul & stomping garage, then don't forget to Whig Out at 8! 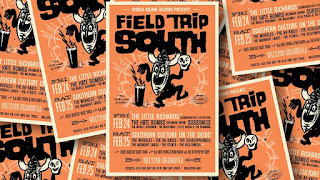 Field Tripping South with FringeFactory guests The Midnight Larks! The Midnight Larks plan to stop in tonight to help spin & play some of their own songs never aired before plus DJ Vikki V salutes the other bands of Hidden Volume's Field Trip South Weekender with music by The Woggles, Ar-Kaics, The SubSonics, Hate Bombs, The Little Richards, The Belltowers & more! 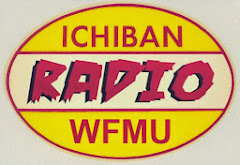 Tune in tonight Feb 22nd at 8pm ET to WFMU.org's Ichiban Stream! 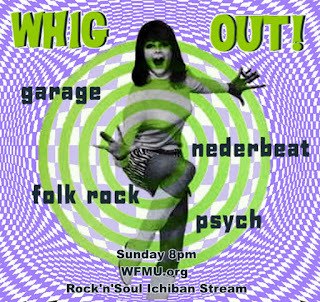 Join the chat and view the live playlist during the show at: http://wfmu.org/playlists/shows/71306 or listen to the archive there later! The last of the Decca Darlings series airs today on Crayons to Perfume! with America Decca Girls on US Decca. Tune in at 7pm for a little bit of soul, some girl groups, a smidgen of country tinged pop and all the Decca Girl Goodness! Wow Wow Wow Whig Out! 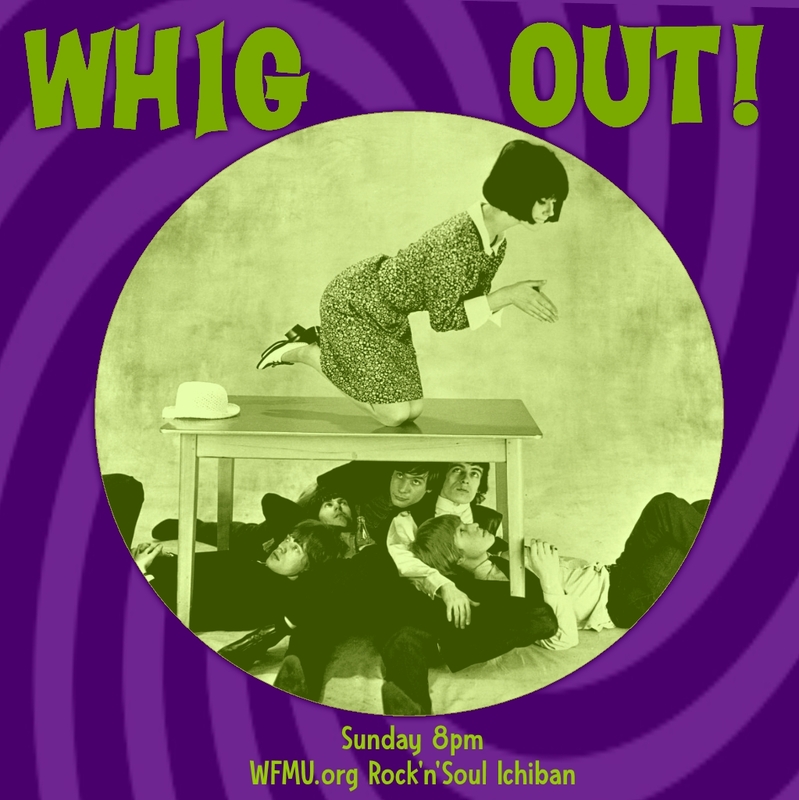 Tune in at 8pm Eastern, 4 Pacific for tonight's Whig Out! Right after The Real Nitty Gritty! 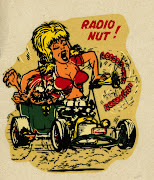 We've got our usual heaping helping of garage topped off with some Dutch Beat, a sprinkling of psych and a dash of beat! Be the first person to name the distribution company started by John Abbey for the Curtom Record Company out of Atlanta, Ga. Winner will receive a copy of Traveling Soul The Life of Curtis Mayfield. Written by Todd Mayfield with Travis Atria. If you'd like to know who the people in the slideshow are, pick up a copy of the book. It's fantastic. Curtis Mayfield forever, Amen. Heavy Distortions! Brand New Reverberations, Gentle Cycle, Fogbound & more on the Fringe Factory! Today it's the remarkable Georgia Girls on Crayons to Perfume! 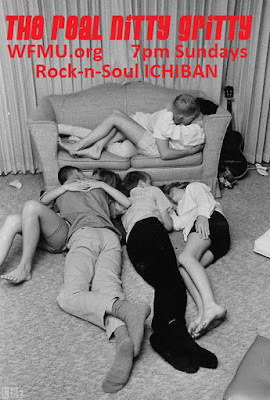 featuring Gladys Knight and the Pips, Sandy Gaye, Nancy Broom, the Ravenettes and many may more. Liz Lands was Georgia's Motown Girl in the 60's - under appreciated, she had a long road to the stardom she never really attained - a unique voice most suitable for the gospel and praise music she grew up singing, Liz turned to secular music as a way to become independent. There is a great interview with Liz below, make sure you check it out. She is a great character and had a very interesting life, including a stint as a Freedom singer for Martin Luther King. Tune in to Crayons to Perfume! today at 7pm for Georgia Girls, and then stay tuned for the Fringe Factory at 8. Alright With Me!!! 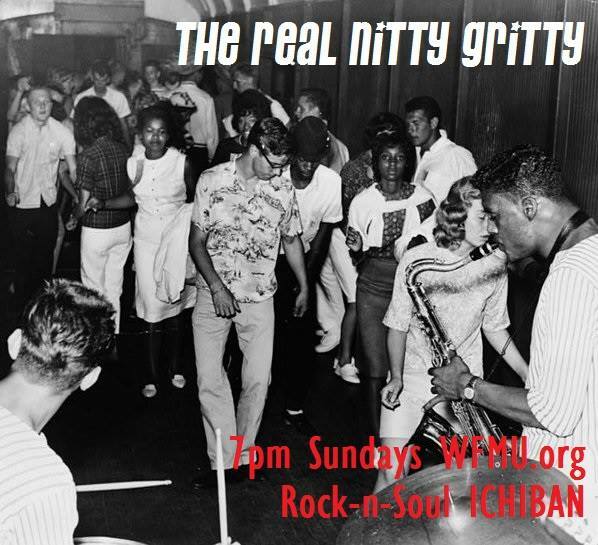 The Real Nitty Gritty tonight at 7:00PM ET on WFMU's Rock-n-Soul ICHIBAN! Attention all rock n roll freaks! Are You Gonna Be There?!?! 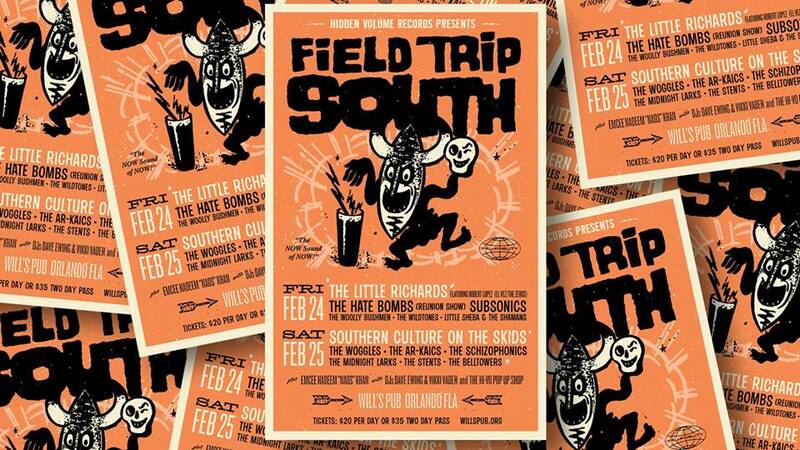 February 24 and 25th in Orlando, Florida at Will's Pub is the place to be! Baltimore's Hidden Volume, the impeccable label saving the garage-rock'n'roll scene for people like you and me, is throwing a party that'll be outta site! 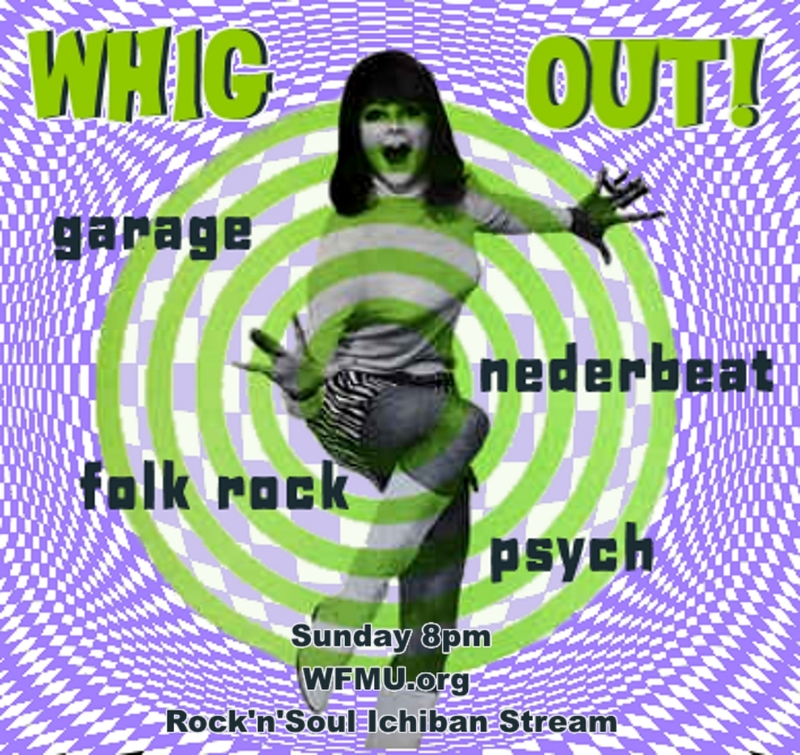 WFMU Ichiban DJs Vikki Vaden, Dave Ewing and Matt Clarke spin the wax! This Sunday on DJ Roulette, DJ Pat K returns with another edition of "Make With The Shake" from 11am to 12pm EST. 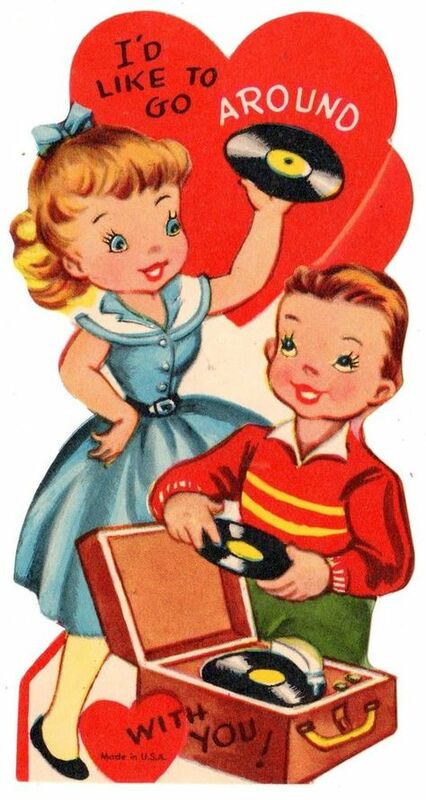 Tune at wfmu.org (or via WFMU's swanky custom mobile app for iPhone or Android) for a Sunday morning dose of the finest 45rpm rock & soul hipshakers, guaranteed to scramble your eggs, burn your toast, and pop your percolator! Crayons to Perfume! 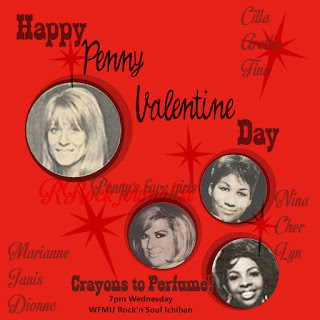 is celebrating Penny Valentine, the first lady of rock journalism by playing the ladies she loved. In the mid-60's, Penny got her start reviewing records and conducting interviews with the beat and pop scene in the UK, eventually focusing a lot on her favorite soul artists of the US, helping them gain strong careers in the UK. You can read some of her articles from the 60's and 70's on the Rock's Back Pages website Tune in at 7 pm this evening to hear Penny's girls and even a record Penny cut herself! We're back again, today at 8pm, right after The Real Nitty Gritty (at 7pm) as always with wild garage, a touch of psych, a bit of jangle with Richard & The Young Lions, The Troggs, Electric Healing Sound, the Masonics, Painted Ship, and the Molochs plus many more! Check us out here at 8pm Eastern, 5 Pacific and then in the archive shortly afterwards.